Esteria is committed to improving her family’s life. She has saved $55 – over 20% of his annual income – to invest in her farm. She needs another $84 to make this investment. Help complete her investment today and make sure Esteria can take the first steps out of poverty. 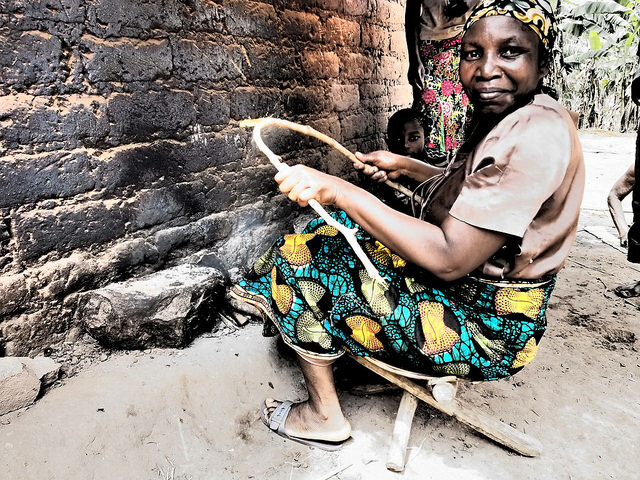 Esteria Ukonkoue’s hopes for her family differ little from the hopes a mother anywhere, “I want to have food for my family and to send my children to school.” With seven children and her mother to care for Esteria has to work hard everyday. 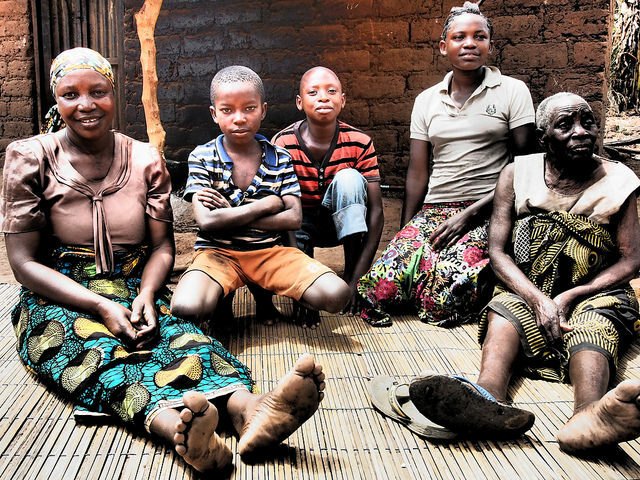 The family’s financial struggles forced her husband to leave their village in search of work. Unfortunately, he has barely been able to support himself let alone send money home to the family. About her new trees Esteria speaks with enthusiasm about the future and talks about her entrepreneurial interests – one day she will operate a business and perhaps even own a motorbike.